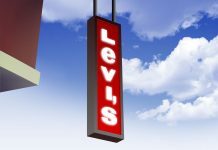 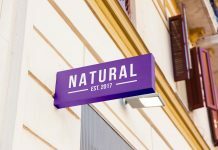 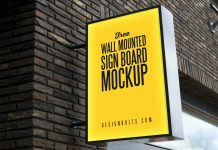 A photo based hanging wall sign mockup to showcase logo design, logo mark, logo initial, typography, shop name, location name etc. 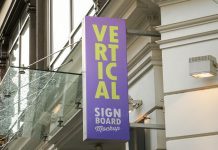 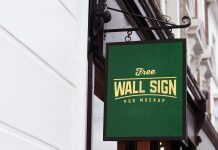 Signage are must have for restaurants and coffee shops. 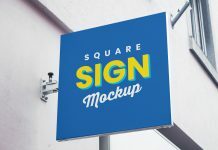 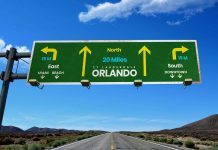 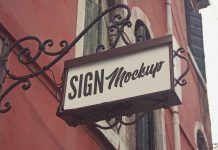 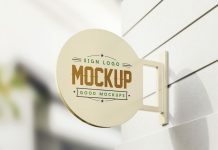 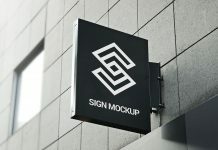 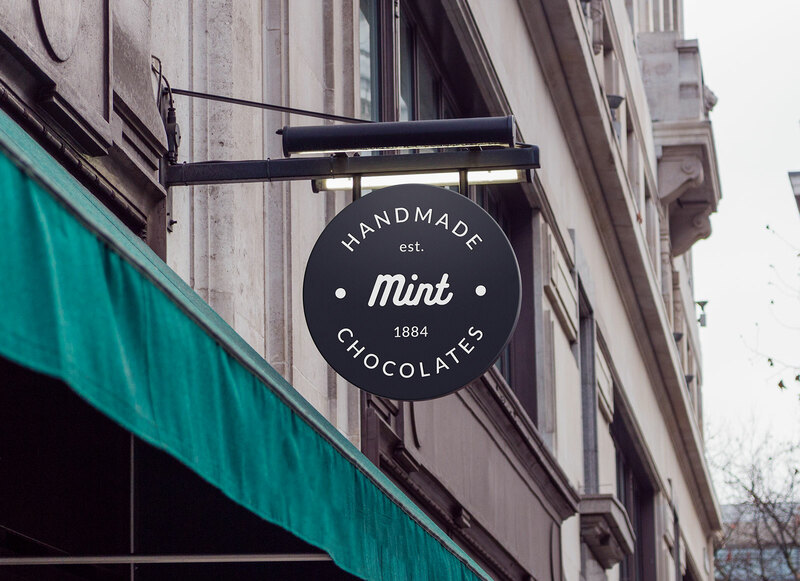 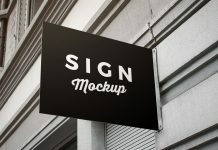 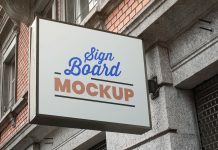 For more similar sign mockups visit our category and subscribe to receive good mockups on your email.